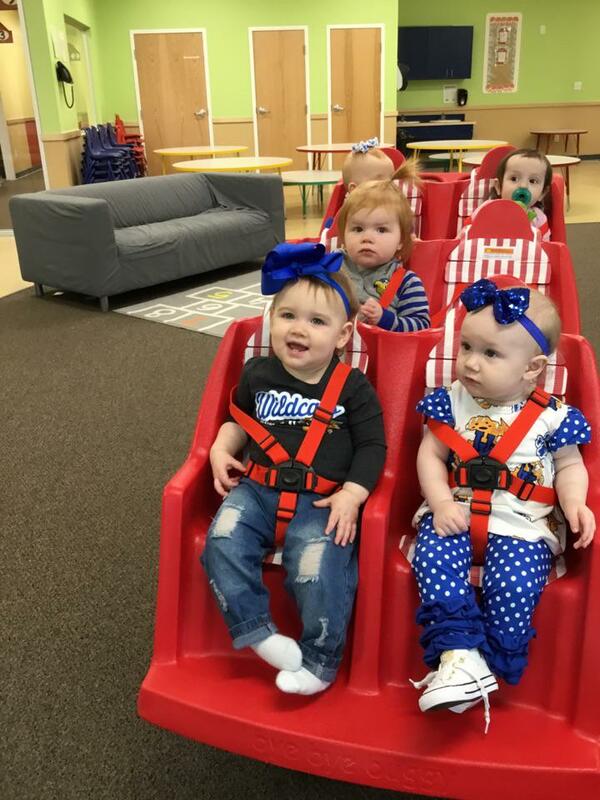 lexington > Blog > Blog > March Madness at AAK! 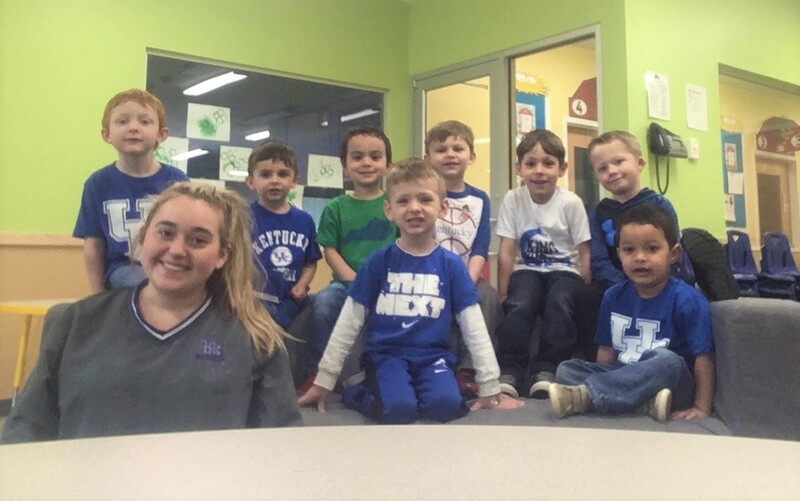 All About Kids Lexington’s biggest, little fans are ready to cheer on the Cats! Sweet 16 here we come! Here’s to a winning tournament run.